Relax with the knowledge your landscape is being watered by reliable 5000 Series Rotors and industry-leading Rain Curtain Nozzle Technology. Rain Bird® 5000 Series Rotors are ideal for medium to large-size lawns and evenly distribute water from 7.5 to 15 metres. 5000 Series Rotors with Rain Curtain Technology are engineered to deliver a uniform spray pattern, giving you a consistently green lawn throughout. Standard rubber cover for extra protection. 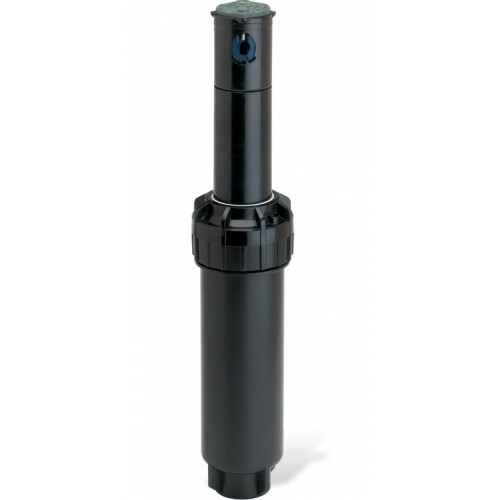 Optional Seal-A-Matic (SAM) check valve which prevents water from pooling at the base of slopes or hillsides. These Rain Bird nozzle sets help you save water and maximize the performance of your Rain Bird 5000 PLUS Series Rotors and 5000 Series.Rotors apply different amounts of water depending on the pattern that they are set to water. For example, a rotor set to water just 1/4 of a circle applies more water in that area than a rotor set to water a.. 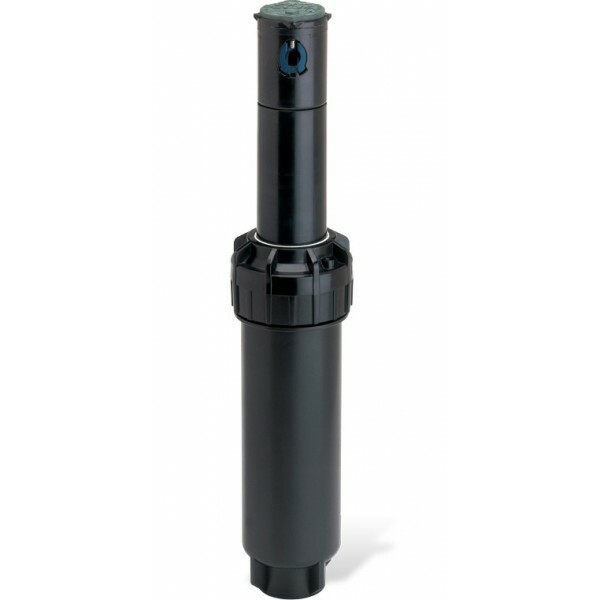 Rain Bird 5000/5000 Plus MPR Nozzles simplify both the design process and the installation of rotors, because they reliably deliver matched precipitation rates within and between rotor radii from 25ft (7.62m) to 35ft (10.67m).Without having to use fixed arc plates, designers and installers can achieve MPR using either 5000 Series or 5000 Pl..